antique silver colour hollow decorative bead, approx. 9.5mm. 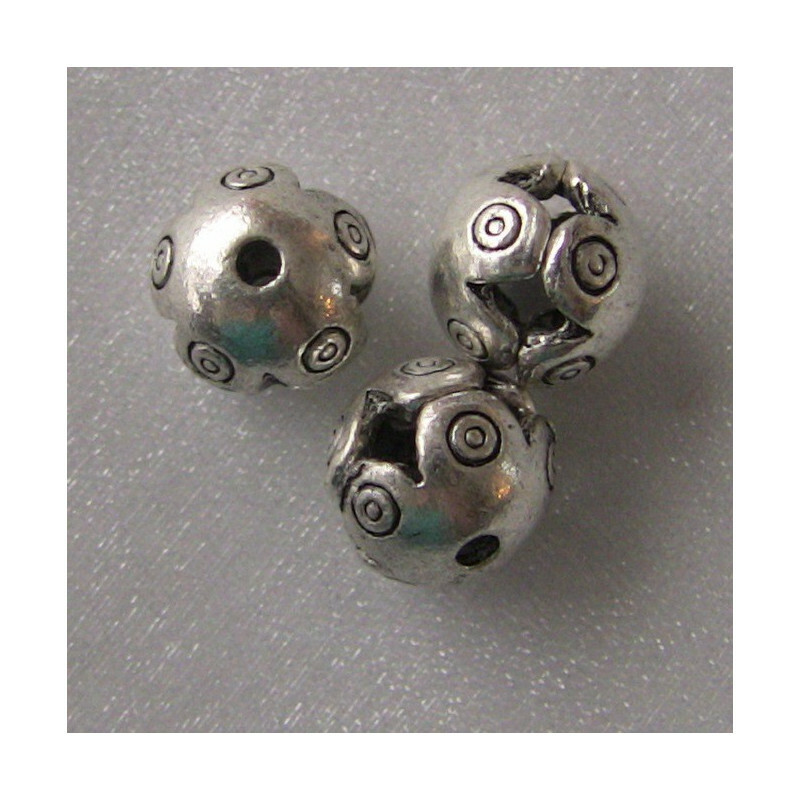 > Beads>Spacer Beads>Silver colour beads>Antique silver colour hollow decorative bead. Pack of 10. Antique silver colour hollow decorative bead. Pack of 10. Antique silver colour hollow decorative bead, Approx. 9.5mm. Pack of 10.